How Do I Choose the Best Secured Credit Card? Readers: This is the final article in my 25-part no-nonsense “Credit Card Basics” quick-reference series. I hope you found the series to be informative. Credit reporting. Since the biggest reason for getting a secured credit card is to establish or rebuild your credit, it’s important to verify that the card issuer will report your on-time payments to the credit bureaus. Unfortunately, not all of them do — so be careful. Fees. 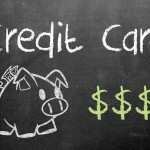 Comparing secured credit card fees are important to keep your expenses as low as possible. In particular, check for any processing payments, sign-up charges and annual fees. Interest Rate. The annual percentage rate (APR) determines how much you’ll pay to carry a balance — so keep it as low as possible. Security deposit. It’s easier to get a secured credit card with a low security deposit. 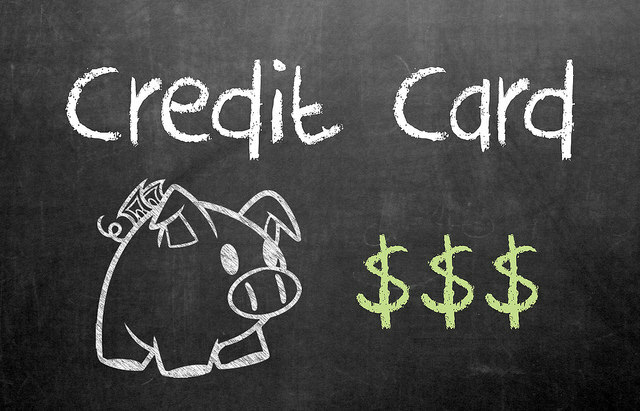 In many cases your credit limit is equal to your deposit. However, the best secured cards offer credit limits that are higher than your security deposit. The “Fine Print.” Finally, before signing up for any secured card, look online or call the card’s customer service number to get a summary of the card’s terms and conditions, including whether or not the card can be converted to an unsecured credit card, and what you need to do to get security deposit back.